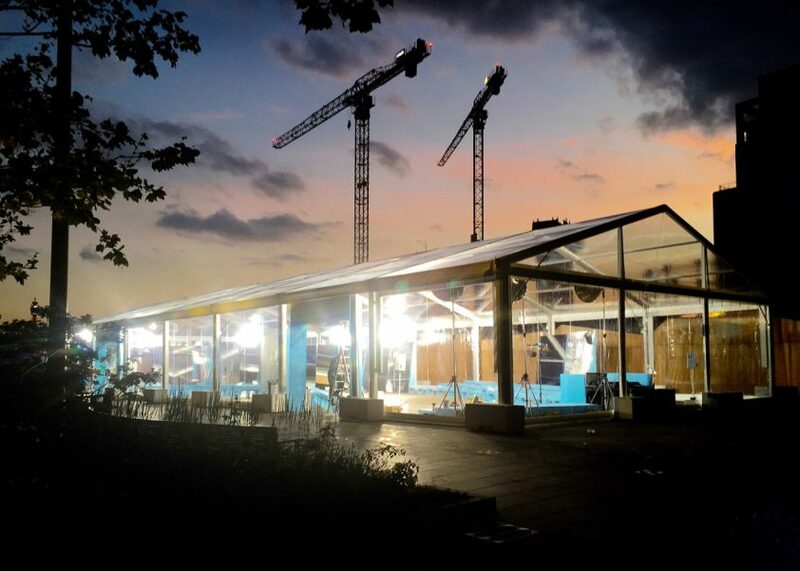 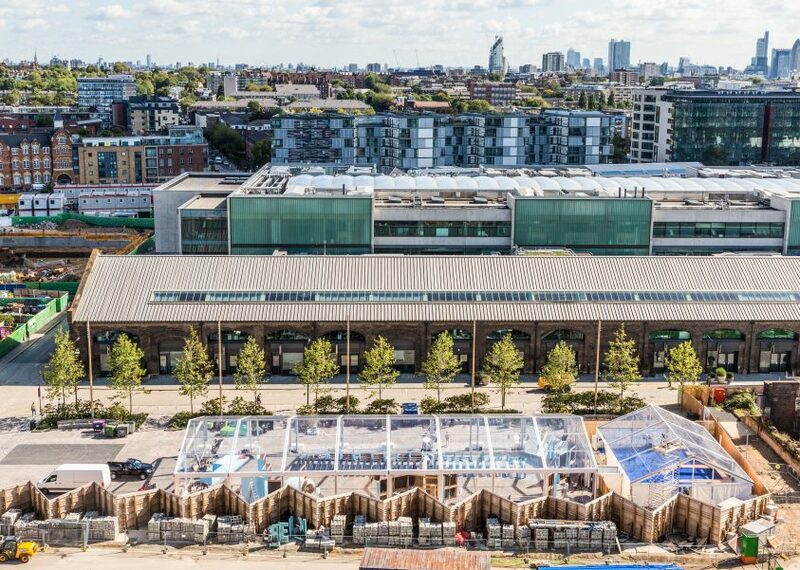 Moments away from Granary Square, Location House discovered this versatile outdoor event space on Stable Street. 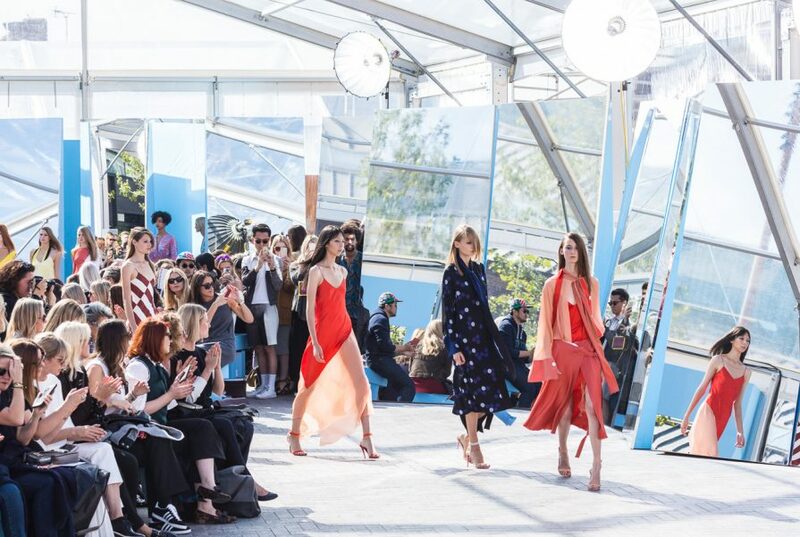 Ahead of its development into a civic square, it was activated for a highly memorable Jonathan Saunders Spring/Summer ready-to-wear 2016 show. 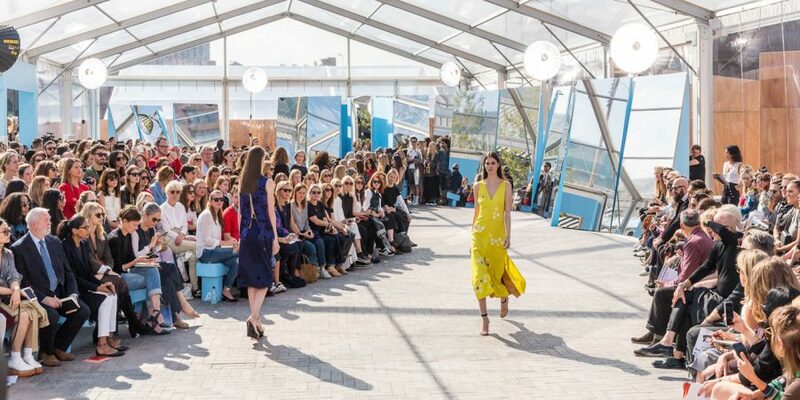 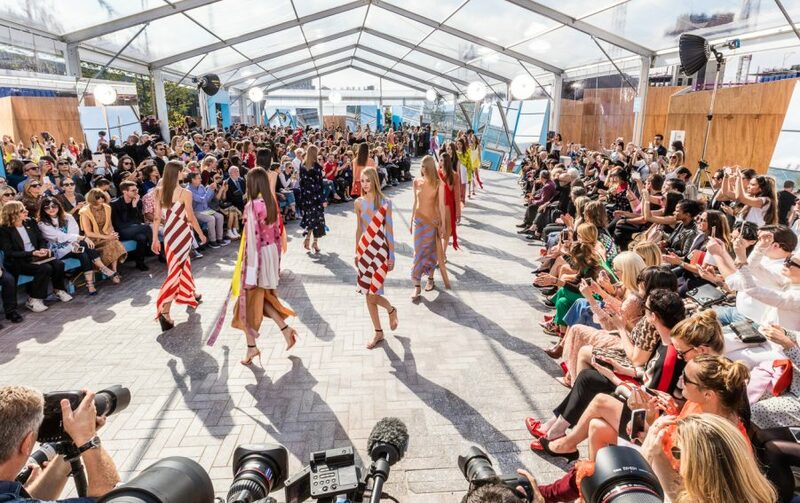 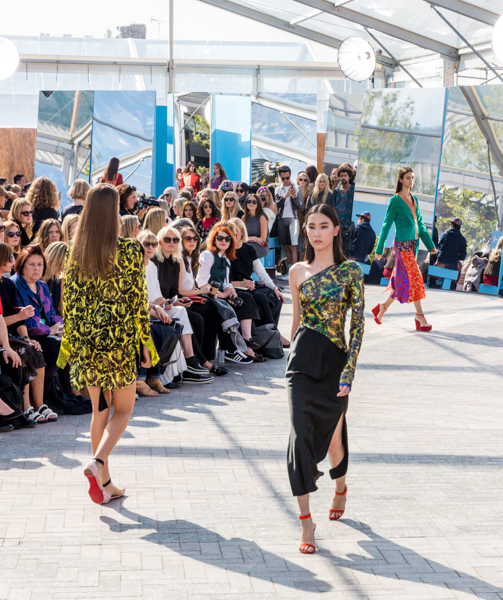 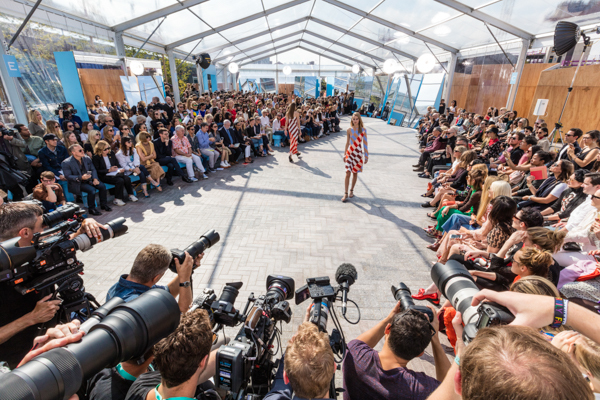 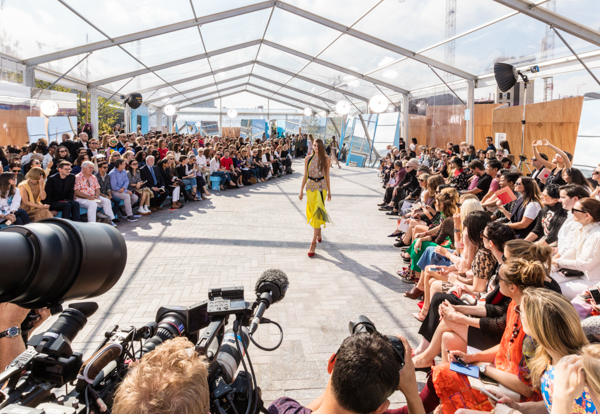 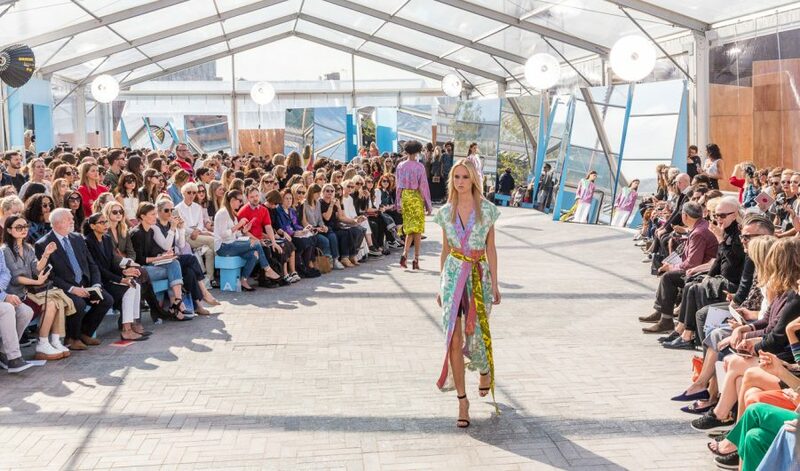 The sun shone brightly onto the colourful collection, showcased within a transparent marquee with striking reflective mirrors.